Flex Ed has three rooms which are equipped with TV's, white boards, projectors, laptop. 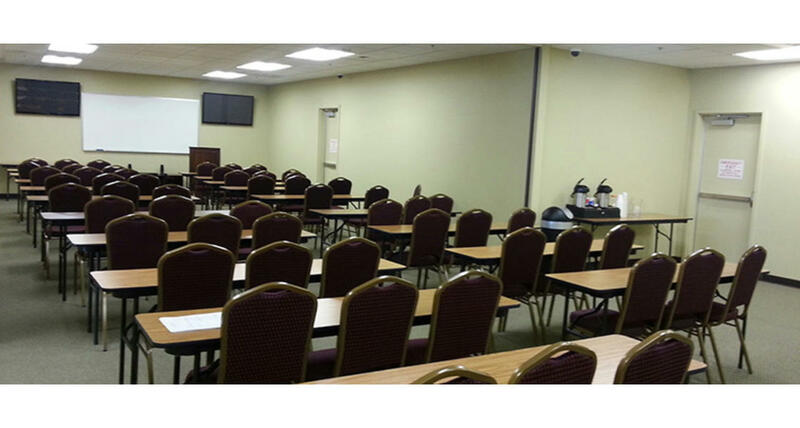 The rooms may accommodate groups up to 70 and are perfect for classes and meetings. Centrally located from McCarran Airport and the Las Vegas Strip.